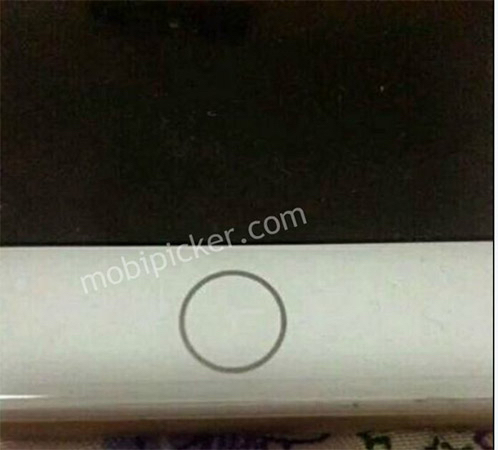 MacDailyNews Take: It’s amazing the mechanical Home Button lasted this long. Apple ditched the iPod’s mechanical scroll wheel after the first generation. I agree MDN. I’m surprised it wasn’t done with the last generation, or the iPhone 6 when they placed it on the MacBook’s trackpad. On the other hand I’d rather wait for something that works before its deployed. As with the iPhone 6, it does indeed sound like there will be little change in the overall shape of the iPhone 7 – antenna bands moved to the ends, perhaps a redesigned camera, added speaker, and elimination of the mechanical home button and headphone jack. Possibly a newer processor, perhaps a bump of base RAM to 32 GB. Darker space gray model. Given the hardware restrictions expected for iOS 10, there may be some legacy iPhone 4 and 4s owners that may finally get new phones. But knowing that there’s a complete redesign expected in 2017, is this enough to get iPhone 6 and 6s owners to upgrade this year? Or should we all wait for the 8? Yes, the new iPhone will be even faster and will look better due to less of thick plastic inlets on the back, but it is not that major. If you have an iPhone 6/s, then it would make sense to upgrade only if you actively use your smartphone for photography, because this is a field where breakthrough is expected.